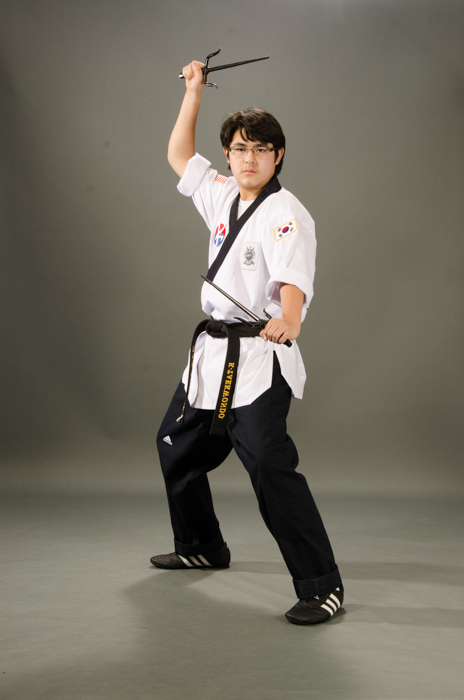 K Taekwondo offers many classes for adults. The benefits adult students derive from martial arts training include increased confidence, improved physical fitness, weight loss, mastery of self defense techniques, sparring expertise, and an expanded social community. The classes are physically challenging while also providing exceptional instruction in technique, giving students both an invigorating work out and an unrivaled martial arts education. 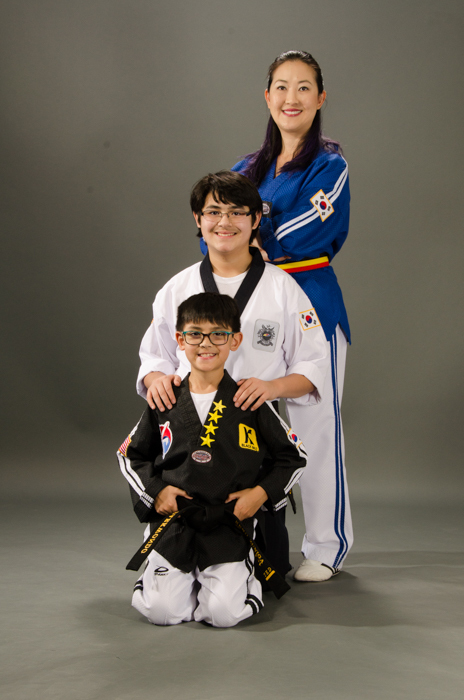 Taekwondo students take pride in the their roles as mentors to less experienced martial artists, willingly offering support and extra time to assist newer students. New students find a safe environment in which to learn and be challenged and advanced students have unlimited potential for growth and promotion in the martial arts. If you have ever considered learning a martial art this is the place to do it. We look forward to having you as part of our K-Taekwondo Family!